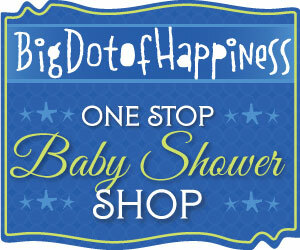 We are sure that you have been to many showers with the traditional pink theme baby shower (girl) or blue (boy). These are simple themes however not boring. With this simple color, you can find any pink baby shower decorations out there and it will be easy for you to coordinate all of your baby shower party supplies. 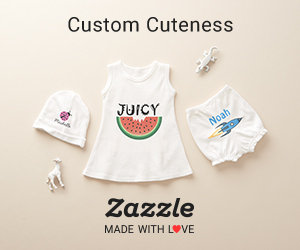 These days, the online stores have numerous quality high end merchandise. Nothing compared to the cheap brands from the dollar store. For a more “modern” look the pink and brown theme is more and more popular. All the same ideas but use pink and brown as the main colors. 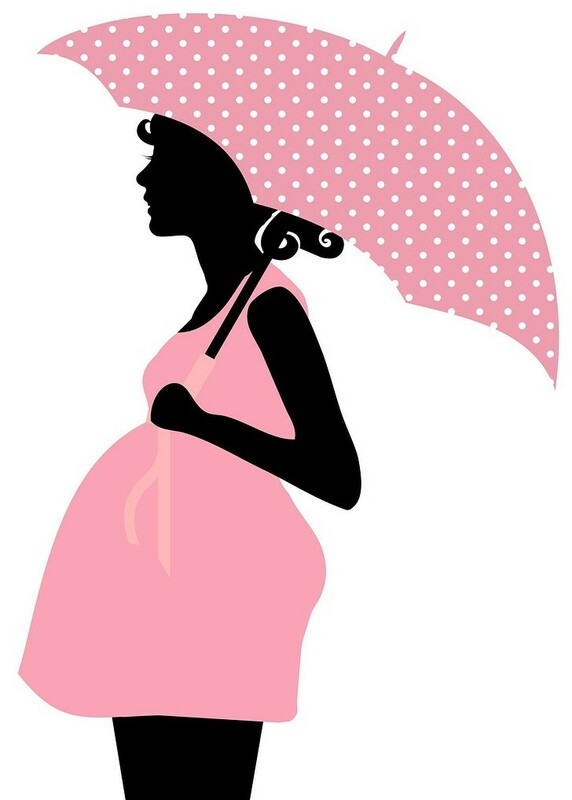 Other color combinations for pink baby showers are pink owl, pink camo / camouflage, pink giraffe, pink zebra, leopard pink and chevron. Color blends for girl baby showers are also hot pink and lime green, pink and purple and pink and gray/grey. Trending now are paper lanterns, pompoms and honey comb pink decorations. Pastel pink colored streamers can be intertwined with a white streamer. Same goes for baby shower balloons: pink, white, transparent balloons. Also you can mix and match different color hues (such as, baby pink with fushia). Don’t forget about the table centerpieces. There are so many ways to decorate them with different pink materials. These are usually homemade and take some time from the hostess. Candy buffet tables are the easiest way to incorporate baby shower decorations and are usually the main attraction of the party. Buy pink candy in bulk, cupcakes with sparkles in pink liners, pink goodies such as cookies and cake pops. Place in the middle of the table the baby shower cake. This is usually is the biggest piece item. You can serve just about anything but for a twist, serve pink lemonade or pink punch. And finally, if there is still room, you can add the favors you will give out to guests to add some additional pink décor. By sending pink invitations, your guests will not only know it’s a girl, but that most probably there will a pink theme associated to the festivities. The invitations for pink themed showers are endless, all are good as long as there is some pink on the card. You can also make them yourself. Be creative and add some bows, tulle or even Washi tape. Wording on the invitations can be simple or clever type wording depending of your style. 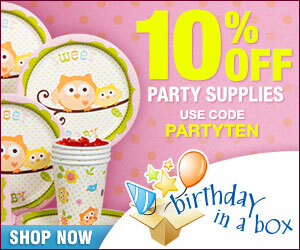 Your can go wild with all the pink baby shower decoration accessories they have for pink theme baby shower! Here are more unique baby shower ideas. This entry was posted in Ideas and tagged Decorations, Girls.